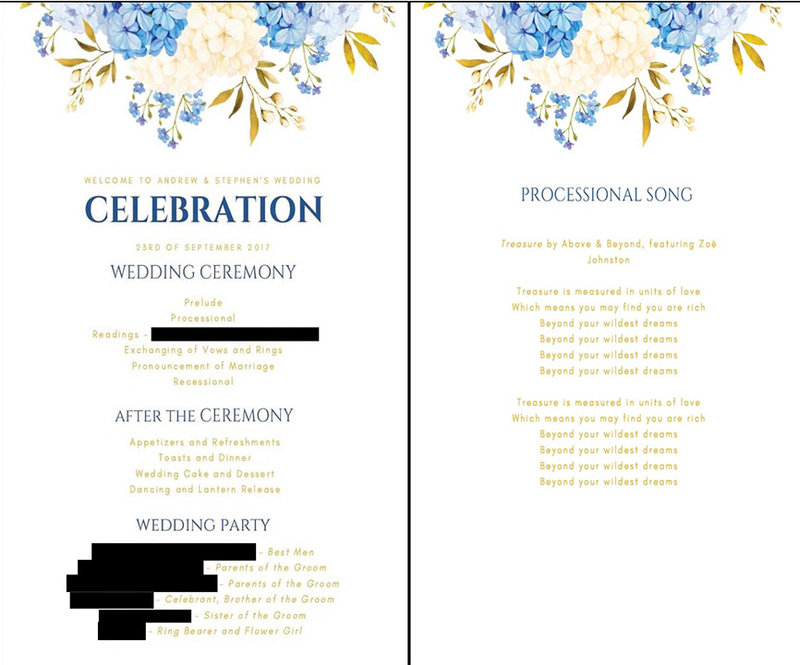 BOSTON, Massachusetts -- Stephen Heasley and Andrew Borg were excited to see the wedding programs they ordered for their big day. 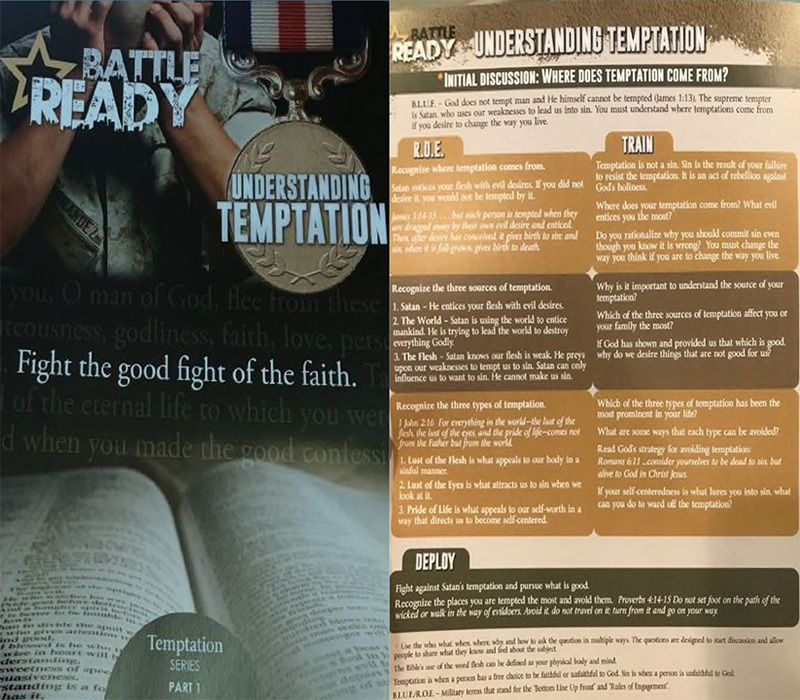 But when the package arrived, the gay couple was horrified to instead find religious pamphlets with messages about temptation and sin, according to a federal lawsuit against printing company Vistaprint. 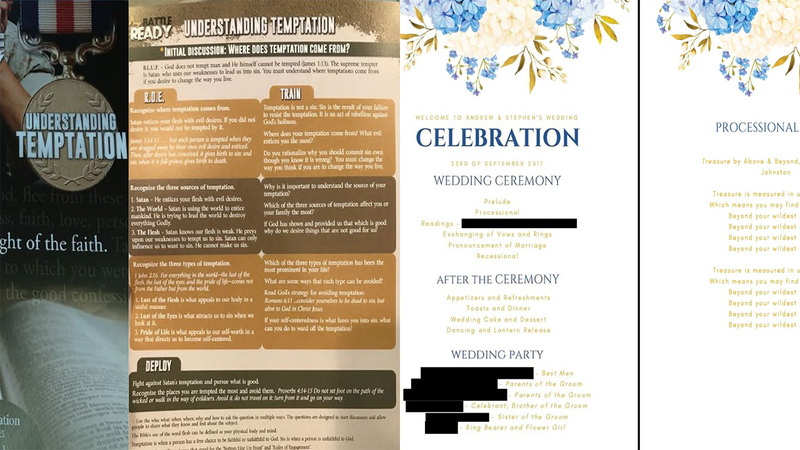 "Our goal is to hold Vistaprint accountable for the harm they have caused, to give a voice to others who may have been similarly victimized, to help prevent this from happening to someone else and to send a message that there will be consequences for acts of hate perpetrated against others," the couple, who got married in Pennsylvania in September, said in a statement.